We can do more with your help. Our Clinic and Testing Lab provides critical care for over 4,000 patients each year. The only clinic with a doctor and Lab Tech for miles, allows us to provide a higher level of care to the over 15,000 local residents. Our doctor is supported by two nurses and a nurses aid. The clinic is vital to the health of the community, helping us to respond to infectious diseases like Cholera, Typhoid, Malaria and Dengue. With our limited beds we're able to provide in-patient care and with our doctor on-site, we have seen dramatic reduction in the number of pregnancy and childbirth related deaths. Over 90% of the people are not able to afford the contribution we ask to help defray the costs. We depend heavily on financial donations to pay our staff, maintain critical equipment and secure medicines and medical supplies. You can help us literally save lives! Our orphanage provides a place where our kids can grow, learn and dream. 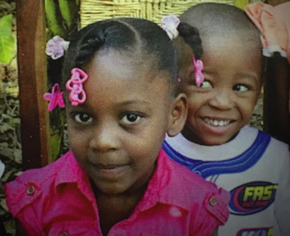 In Haiti, a child can often have living parents and still considered an orphan. For such a child, their relatives are in no position to care for him or her. We see this situation on a daily basis. The toughest decision we make is to turn a parent or caregiver away because we're just not able to take on any more. Our aim is to ensure that our kids are safe and have somewhere where they can call home. As resources allow, we support our kids not only to get a high-school diploma, but also going on to learning a skill and even college. Our success stories include Teachers, Pastors, Nurses, Computer Specialists and Lab Technician. 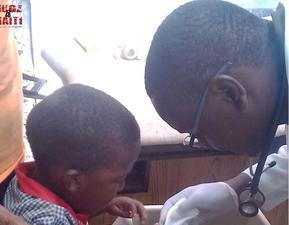 With your help, we can continue to positively impact the next generation for the better! Join us. 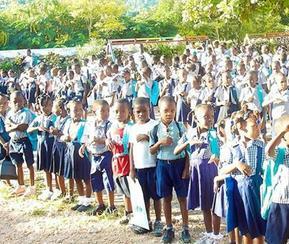 Our elementary and secondary schools have an average of 300 students enrolled. Our teachers and staff sacrifice daily with very little at their disposal in terms of pay, school supplies and amenities to ensure that the kids get the best education possible. In the face of these challenges, the school continues to have over 90% pass rates in the government based examinations. Most parents cannot afford the US$10/mth contribution our principal and staff require to keep the school running. We don't turn the kids away, as to us, a sound education is key to breaking the cycle of poverty. Your donations will ensure we continue to fill the brains of these young minds with knowledge and skills that will serve them well in the future. Our chapel services provides an alternative worship experience for all ages. Our missionaries, pastors and volunteers continue to provide Christianity as an alternative to the prevailing Voodoo culture. 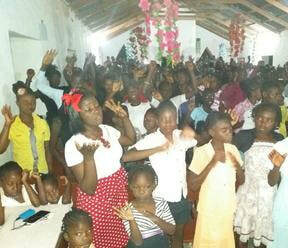 Over 400 people attend the weekly services and special events. The chapel is a place of refreshing, spiritual renewal and hope. Each year is marked by an Annual Youth Retreat in February as an answer to the Haitian Carnival and a Leaders Retreat in July to equip the local leaders for effective ministry. Your donations help to sustain our missionaries, staff and volunteers on the ground and encourage them to continue in their call to ministry. Chicken Farm: The chicken farm is a great source of protein for the orphanage and the wider community. 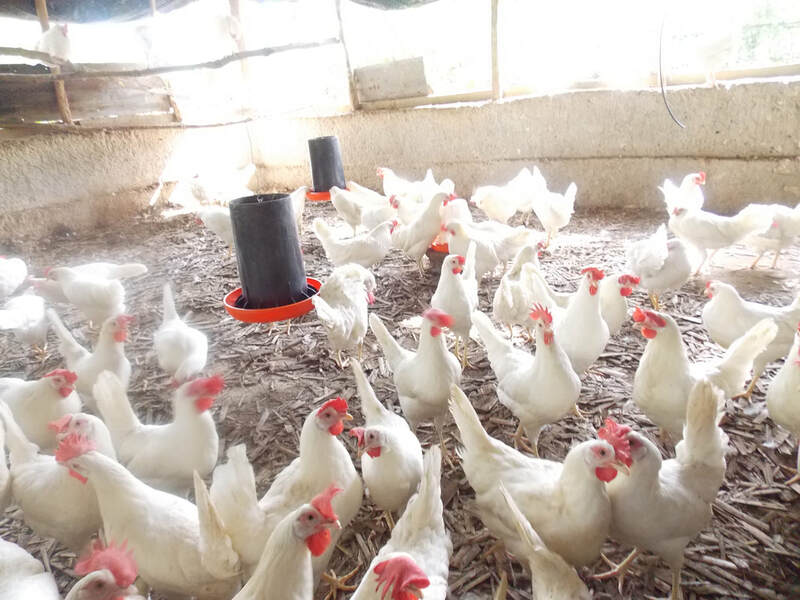 The income from egg sales is used to offset the high cost of feed. 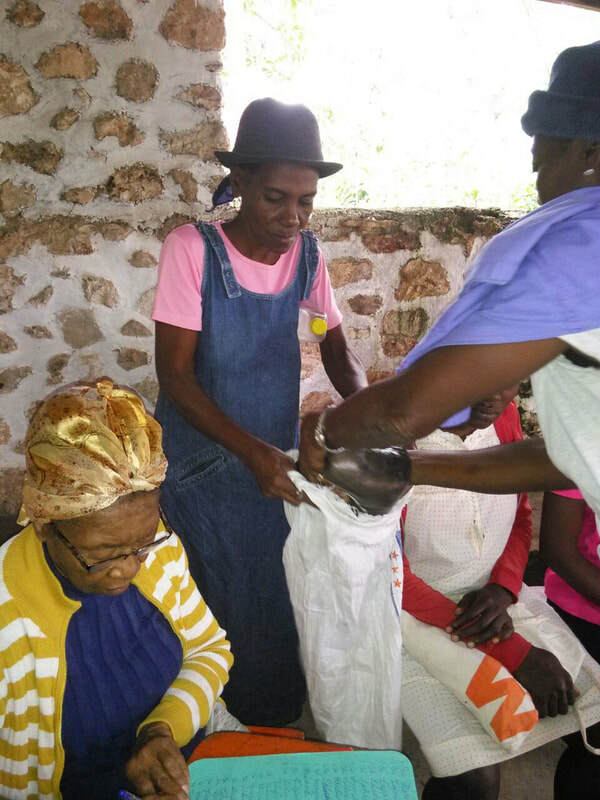 Humanitarian Aid and Emergency Response: Haiti is often hit with natural disasters like hurricanes like (hurricane Matthew). Also, the 6 month of drought every year leads to severe food shortage. Our humanitarian efforts to distribute food, seeds, livestock and farming tools is a great help. Reforestation: The growing practice to cut trees to produce charcoal is having a severe effect on the ecosystem. For many, this is the only way to earn a living - as charcoal fetches a high price in the capital - Port-au-prince. 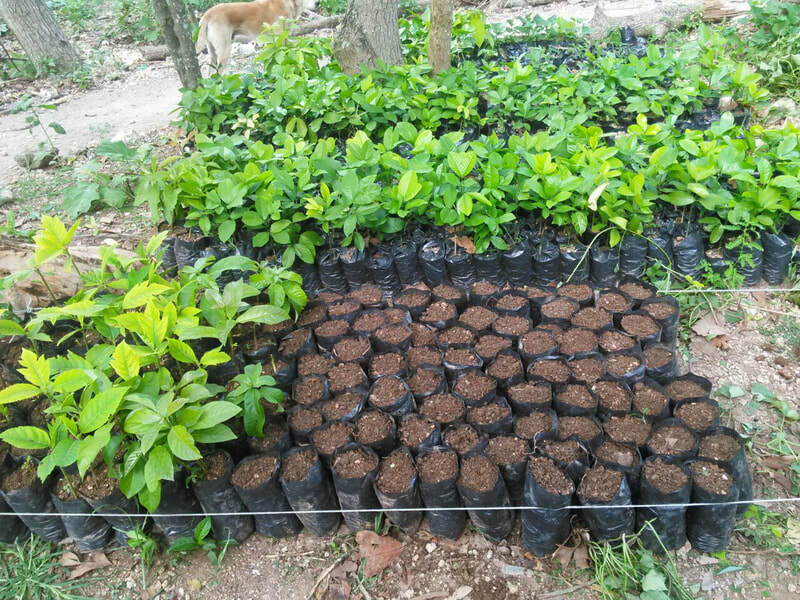 With the help of our partners we carry out tree planting projects regularly to reduce the impact of deforestation.